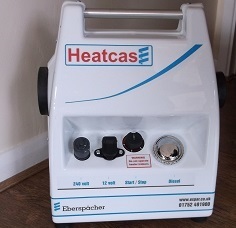 HeatCase from Espar is a portable stand-alone diesel fired air heater. Carried to where heat is needed, it is simply placed on stable ground in a well ventilated area and switched on. 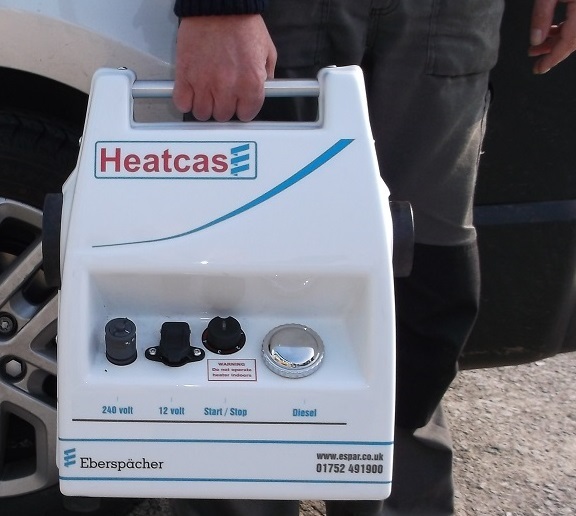 A great tool for use by the emergency services, HeatCase has many other applications too.